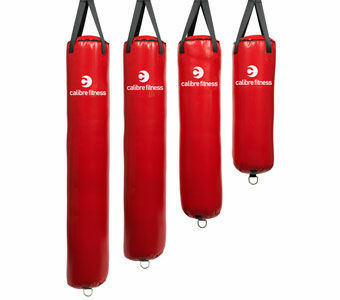 Power Ropes provide a complete strength and conditioning workout like no other! An absolutely intense upper body workout in a short amount of time. Simple to set up and equally as simple to use. Power Rope training provides an exhausting cardiovascular workout while training both grip strength and shoulder endurance at the same time. This training allows the world-class athlete to push their limits to the point of failure in a safe manner, but also allows the average person wishing to lose a few pounds and get in better shape, a user-friendly workout.